For years FORMA boots have been very well received and appreciated by motorcycle riders worldwide. 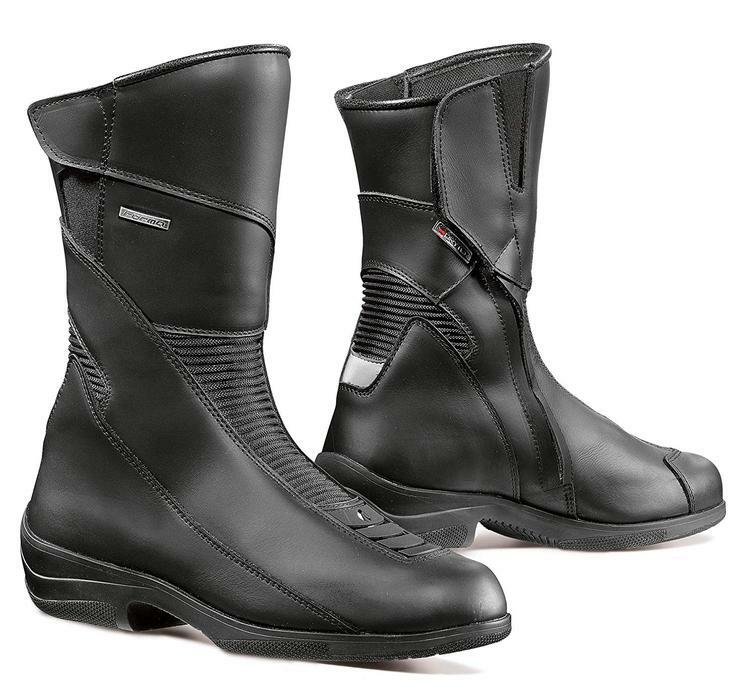 The FORMA collection is able to satisfy all motorcycle rider’s needs while guaranteeing an elegant, safe and durable boot produced with only the best materials in the market. The Forma Simo Ladies Leather Motorcycle Boots 36 Black (UK 2) are part of the latest Forma collection.